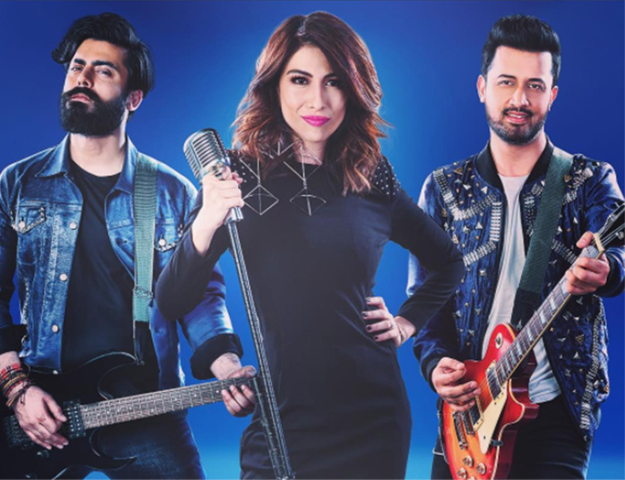 The upcoming season of the Pepsi Battle of the Bands (BoB) is about hit the floors soon, albeit with one new and exciting twist! It was previously reported that Atif Aslam had bid farewell to the musical reality show and was going to be replaced by none other than Ali Zafar. 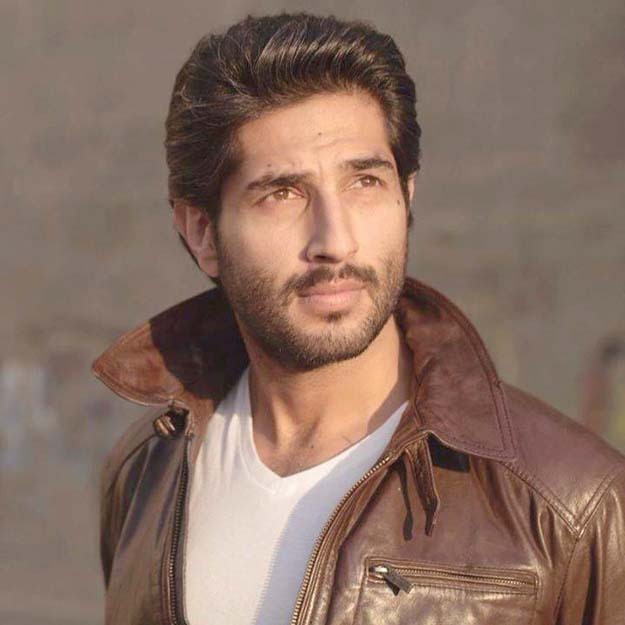 However, since he is currently embroiled in a harassment case against BoB judge Meesha Shafi, it was then said Zafar was no longer in consideration to be a judge on the show. But now, sources have confirmed to The Express Tribune that it will be Strings that replace Aslam on the panel, even though the BoB team is yet to make an official announcement on the matter. 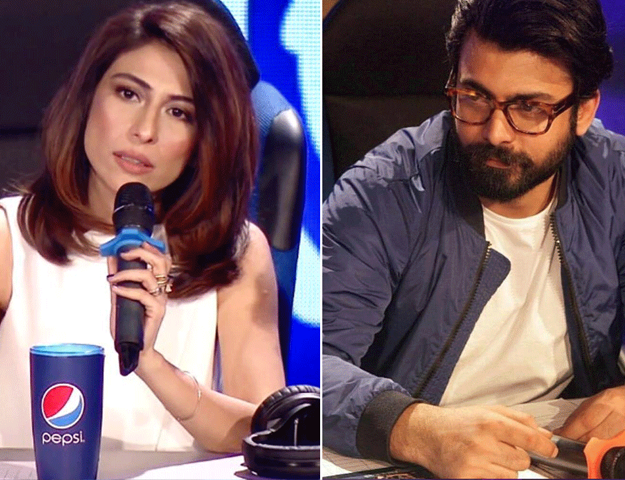 Apart from Strings, music legends Shahi Hassan and Fawad Khan and of course, Shafi, will reprise their roles as judges on the show. And that’s not all! 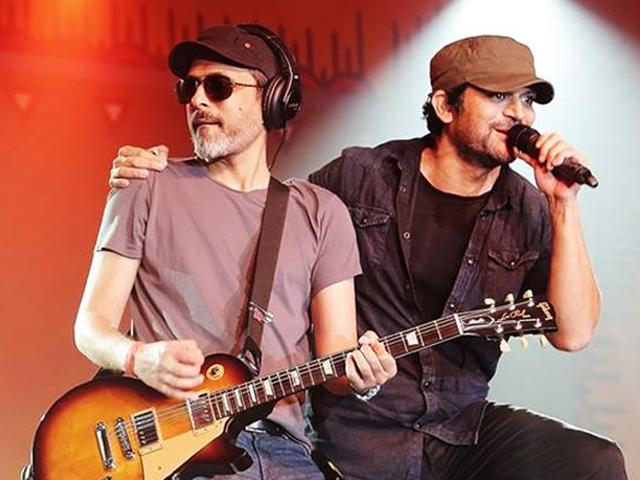 With five studio albums, four seasons of Coke Studio and multiple international film soundtracks and awards, the iconic duo of Faisal Kapadia and Bilal Maqsood is set to mark three decades of groundbreaking music with the release of eight new singles in 2018. 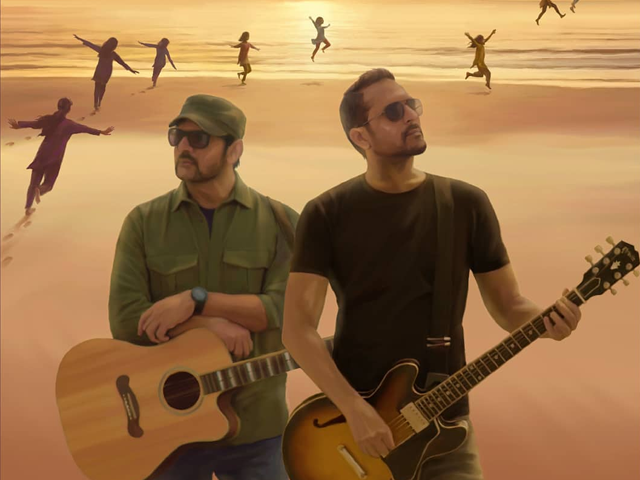 Strings, who laid the blueprint for pop-rock in Pakistan via their signature sound and inimitable body of work, recently gave us the first two tracks from their latest album, Sajni and Urr Jaaon. Watch: Varun Dhawan grooves to ‘Sayonee’ and we are loving every bit of it! 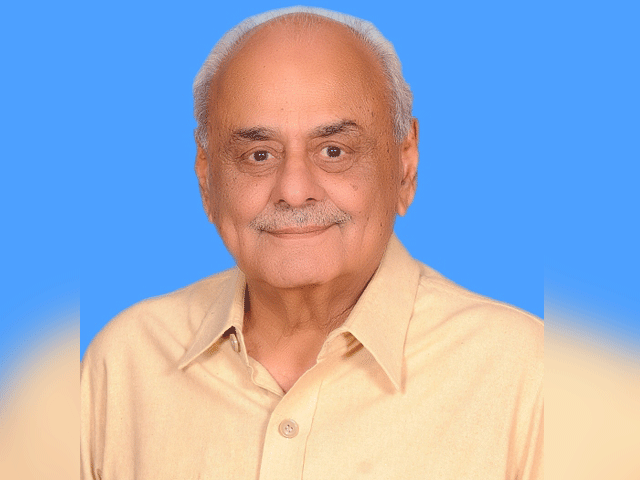 Maqsood and Kapadia have been playing together since the late 80s. Strings was in fact first formed in 1988 by four youngsters. They disbanded for a bit in the middle but Maqsood and Kapadia returned after a hiatus of eight years, marking a comeback with the release of their third studio album Duur in 2000. With that, Strings became the first Pakistani band to ever sing for an international film. They won their first international award, MTV Asia’s Favourite Artist India award in 2005 and has continue to win our hearts to this day. Stop everything because Strings are back with a bang! Of course, BoB will not be the first time the Dhaani hit makers feature on a reality show. Strings took over Coke Studio season 7 in 2014, after the departure of Rohail Hyatt. 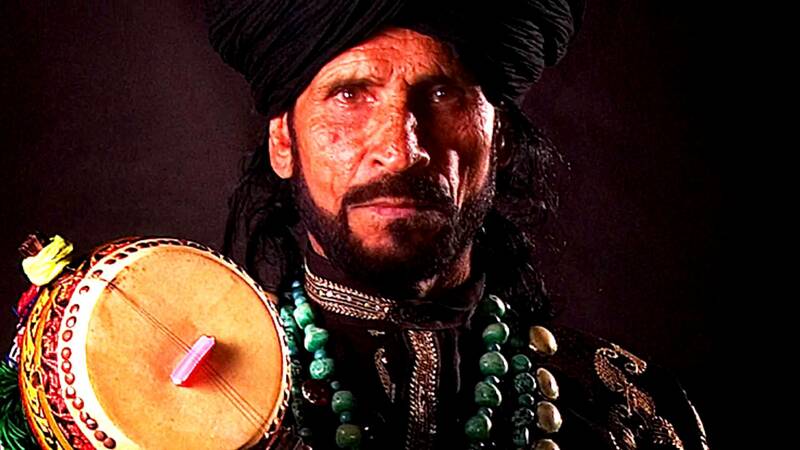 Thereafter, they produced four consecutive seasons and only bid farewell to Pakistan’s biggest music platform last year, promising to return with more masterpieces from their musical expeditions.